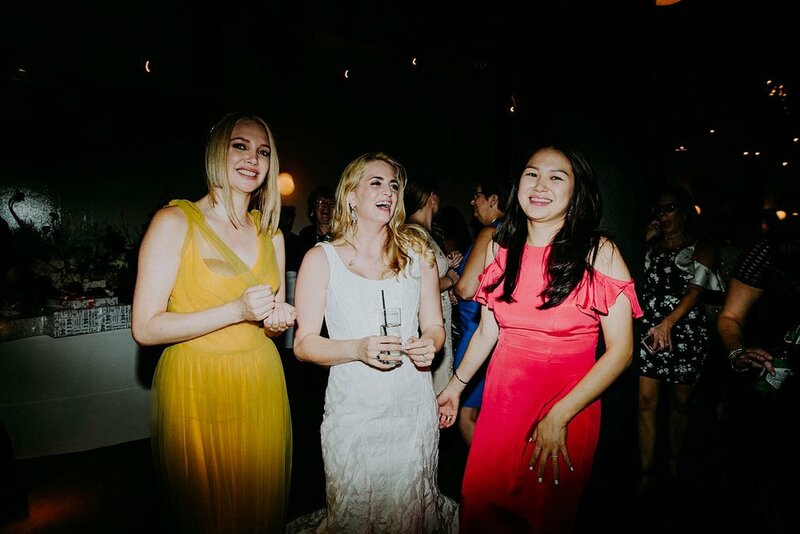 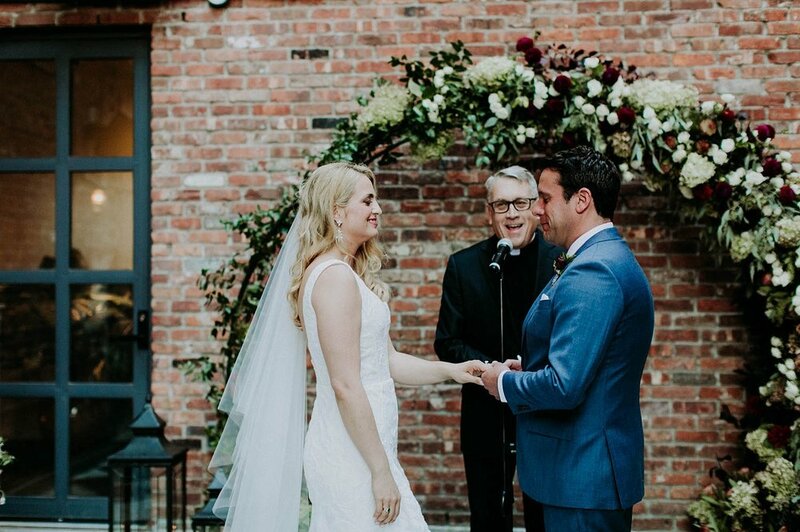 This wedding just makes me so happy!! 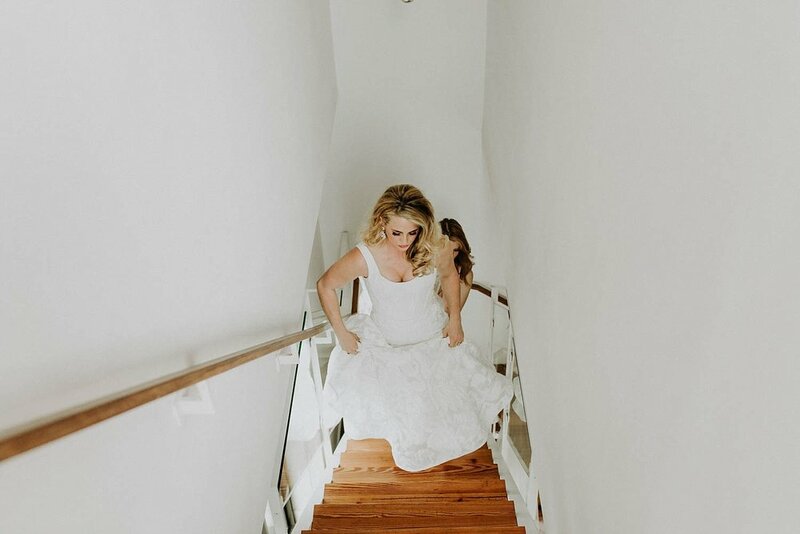 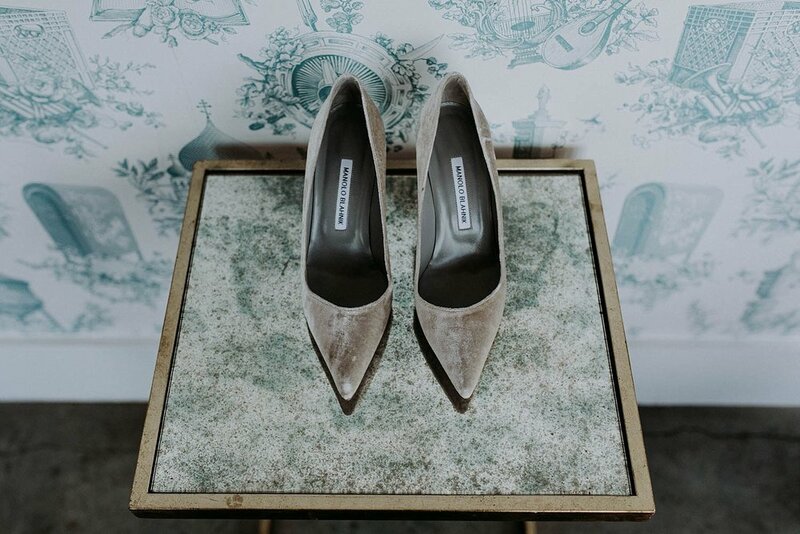 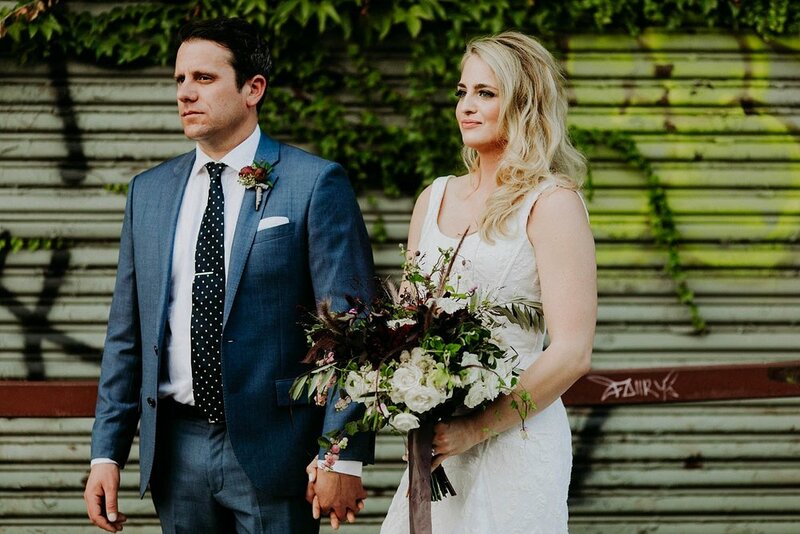 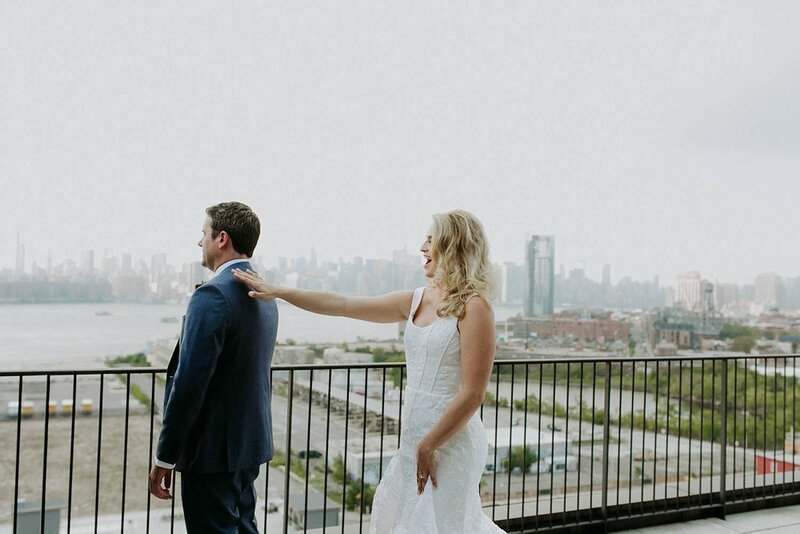 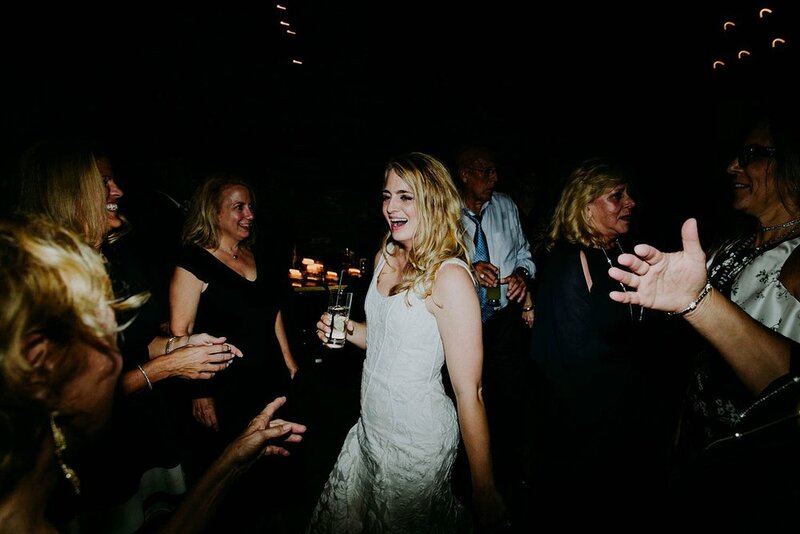 There is so much to love about this Brooklyn wedding, including one of our sweetest clients this year! 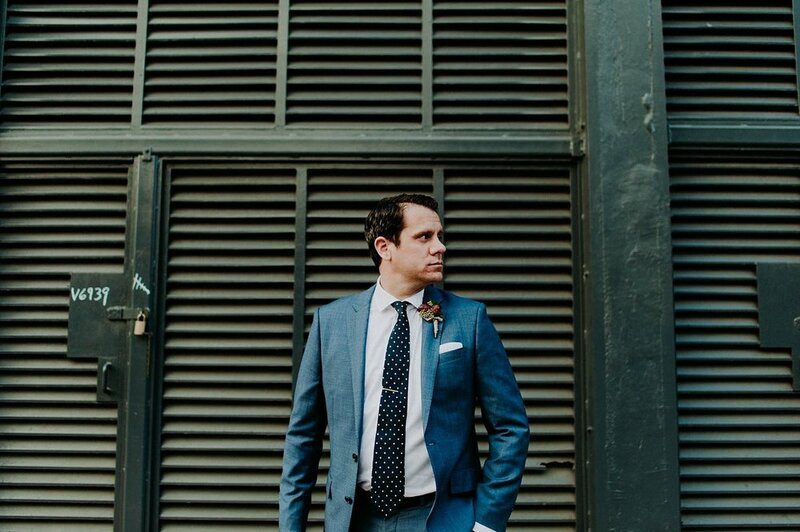 I love all of the elements that brought this one together to give it that moody fall wedding vibe. 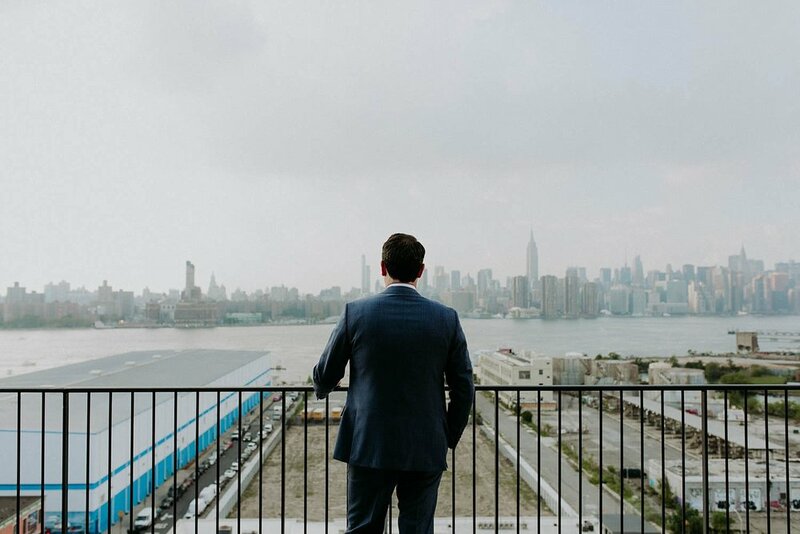 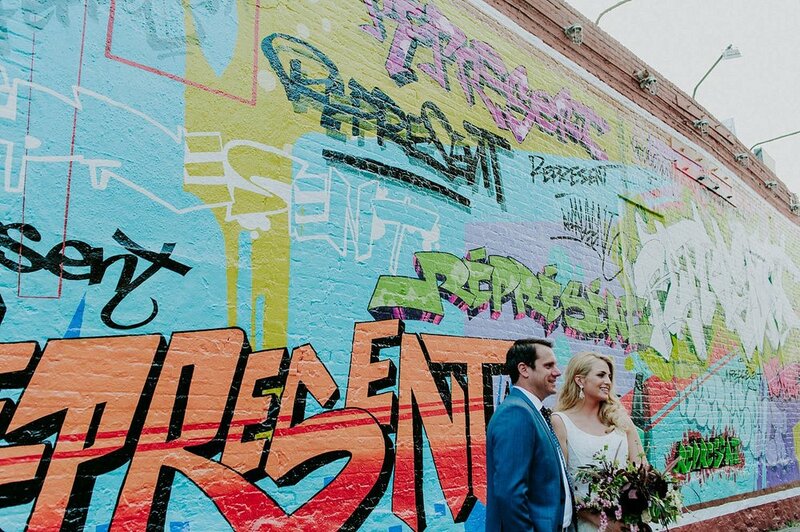 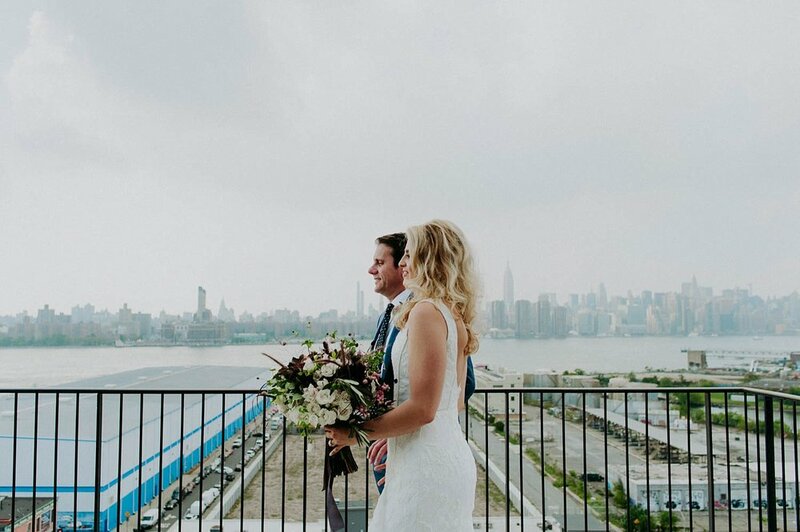 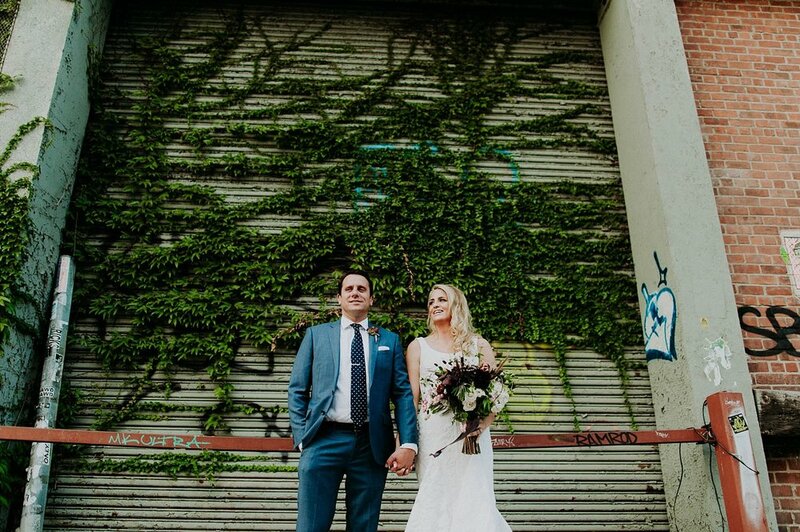 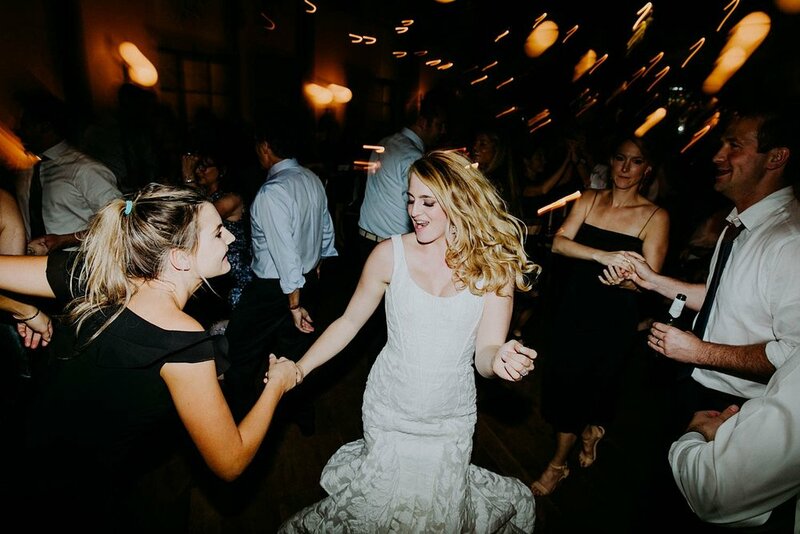 Wythe Hotel weddings, are definitely some of our favorite for romantic but still modern feeling! 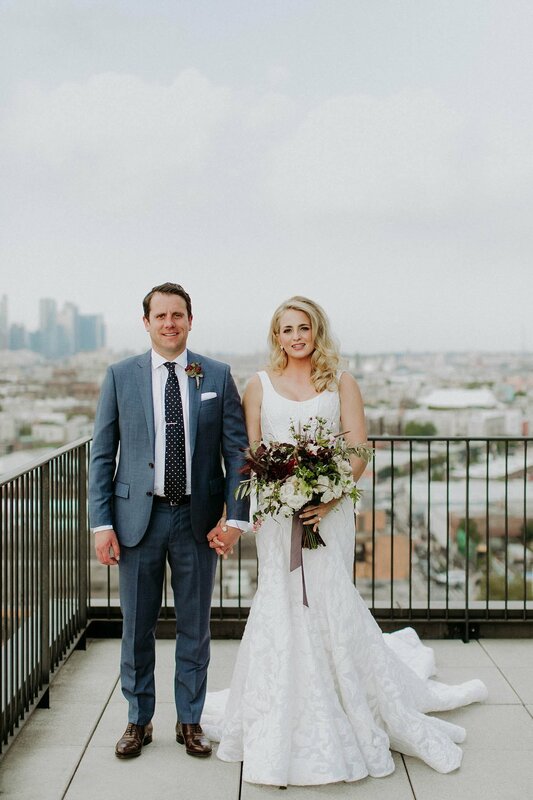 Thank you so much for sharing your big day with us Alex and Kyle! 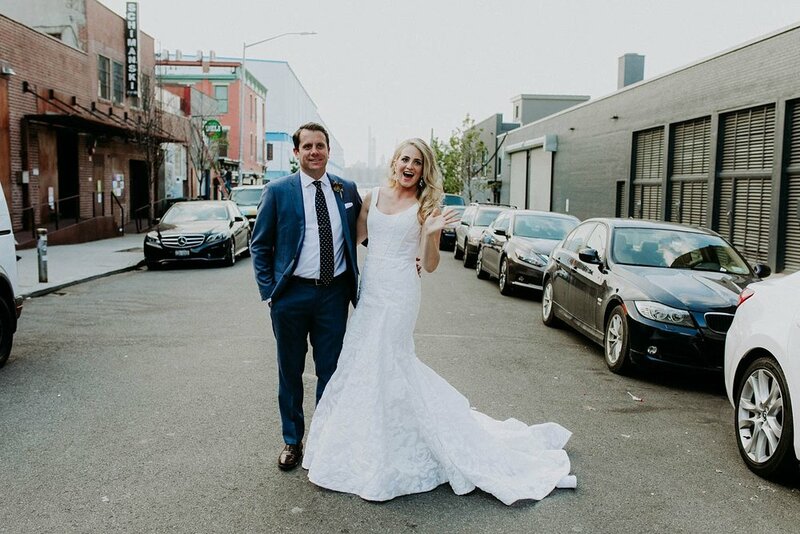 All the best!